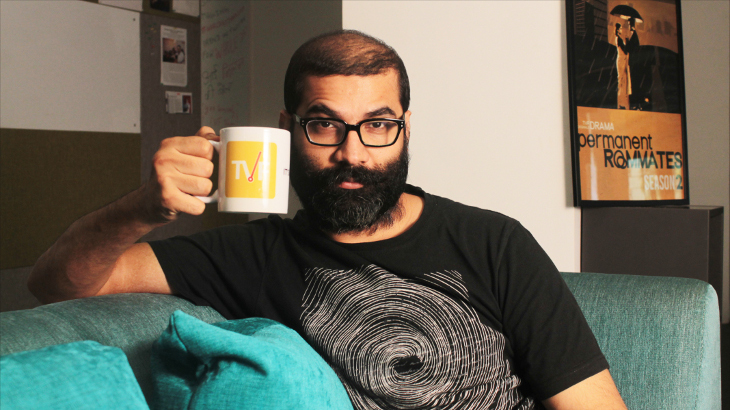 TVF founder Arunabh Kumar can finally breathe easy. No victim of his supposed sexual harassment has come forward before the Mumbai police, which means that the police will now soon close the case registered against him. Lawyer Rizwan Siddiqui had urged the police to file a third-person FIR against Kumar 10 days ago, and had asked the victims to come forward and recount their experiences. With nobody approaching the Mumbai Police, the probe will soon be closed. This should come as relief for Kumar, who’d maintained that he was innocent of the charges that had been leveled against him by several people on social media. The issue had first been raised by an anonymous blogger who called herself the Indian Fowler – a play on Susan Fowler, who’d written a similar post about Uber – claiming that Kumar had repeatedly harassed her sexually while she worked at TVF. The blog had gone viral, following which several women had come forward on social media, claiming they were similarly harassed. Among them were Reema Sengupta, who’d claimed that Kumar had made passes at her while she worked in collaboration with TVF, and Reshma Patra, a batchmate of Kumar’s from IIT Kharagpur who’d said that he’d crudely propositioned her when she’d just arrived in Mumbai. Yet another woman, Rafiya Khan, had said that Kumar, who was her acquiantance, had made sexually suggestive remarks at her. None of these accounts, though, had been as serious as the allegations in the anonymous blogpost, which had claimed that Kumar used his position and power to engage in a sexual relationship with a young female coworker.The Mumbai police is now doubting the veracity of the original post, which had been published on Medium. Through the swirling allegations, TVF’s senior members had stood by Kumar, giving out statements in his defense. TVF too had hit back against the allegations, calling them “defamatory.” And with no official complaint being registered, it looks like their stand has been vindicated.